Joaquim Barbosa became a national hero in 2012 when he conducted the trials of the Mensalão corruption scandal. His main accomplishment was to put José Dirceu, one of the Workers’ Party most important leaders, in jail. 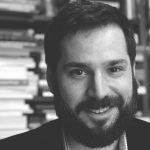 Appointed by Lula as a Supreme Court Justice in 2003, Barbosa showed independence when dealing with a case that could (and in fact did) damage the party that held power and had appointed him in the first place. In demonstrations for the impeachment of Dilma Rousseff, signs praising Barbosa were common. He even received a nickname: “The Black Batman”. The former chief justice retired from the court in 2014, claiming he and his family were receiving threats. Asked if he would consider running for office, his reply was: “Politics? No way!”. Rumors suggested he could become a very competitive presidential candidate because of his image as a corruption crusader. 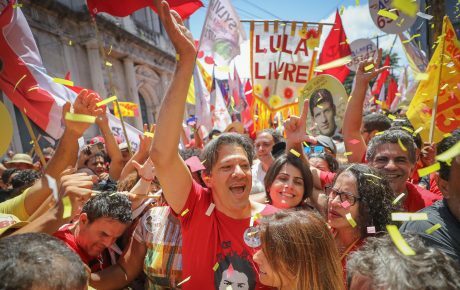 It took him a few years, but he finally joined the Brazilian Socialist Party in April this year, feeding speculations that he was going to be a contender in 2018. He did not and little was said about Mr. Barbosa during the most polarized political campaign in Brazil’s recent history. In an unexpected move, Joaquim Barbosa used his Twitter account to announce that his vote is going to Fernando Haddad, the candidate that represents the party he was accused of persecuting while in the Supreme Court. “To vote is to make a rational choice. I, for example, have pondered the positives and negatives of the two remaining candidates. For the first time in 32 years of having the right to vote, one candidate makes me fearful. That is why I will vote for Fernando Haddad”, he wrote. Quickly, the former hero became the villain for those who used to support him. Twitter users accused him of “betraying the nation” and of being on the Workers’ Party payroll. But, at the same time, former critics praised Mr. Barbosa for being republican and rejecting the extreme politics of Jair Bolsonaro. Barbosa was not alone. A few hours later, another corruption tsar used Twitter to say he’d vote for Fernando Haddad. And, like the former Supreme Court Justice, he is someone who gave the Workers’ Party a hard time. Janot’s declaration also took the political sphere by surprise, as he was one of the main authorities in command of Operation Car Wash. 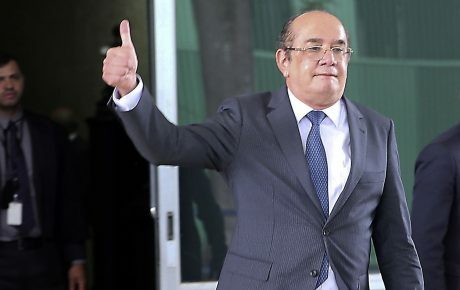 In 2017, he indicted Lula, Dilma Rousseff, Gleisi Hoffmann (the current Workers’ Party president) and other leaders for creating a “criminal organization” that used the president’s office for financial gain. He was accused of trying to manipulate public opinion to try to condemn Lula without evidence. 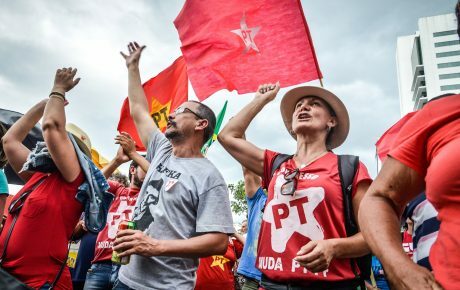 In both cases, it was surprising that former authorities who made their names by investigating, indicting and convicting Workers’ Party’s figureheads would support Fernando Haddad in this election. This happened, of course, because Jair Bolsonaro is a much bigger threat to the rule of law, as he has declared many times his support for extrajudicial killings, the military dictatorship and his aversion to human rights. The extreme-right candidate has not shown appreciation for being contradicted and refused to debate with his opponent during the second round of the elections. Despite its wrongdoings and sometimes inflammatory rhetoric, the Workers’ Party has respected the rules of the game. José Dirceu was jailed for many years and Lula is in prison. No one tried to escape. 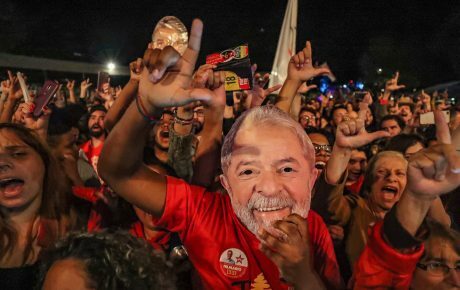 Bolsonaro’s threat to democracy is so great that even those who were once seen as adversaries to Lula’s party had to take a stand – even if that means declaring a vote for one of their candidates.